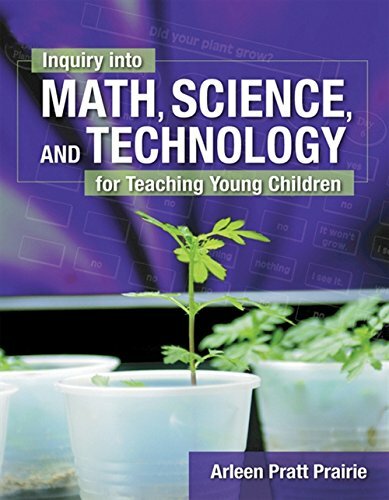 9781401833596 | Wadsworth Pub Co, October 1, 2004, cover price $138.95 | About this edition: Inquiry into Math, Science and Technology for Teaching Young Children presents detailed discussion about teaching math, science, and technology for the preschool and kindergarten classrooms. 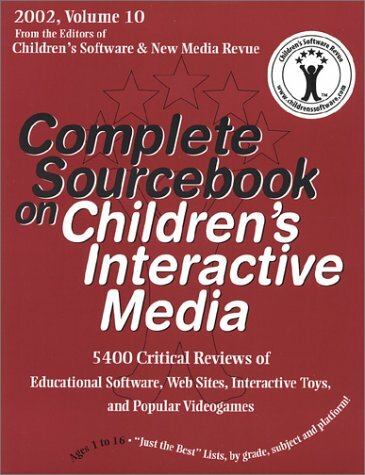 9781891983061, titled "Complete Sourcebook on Children's Interactive Media" | Active Learing Assoc, May 1, 2002, cover price $69.95 | About this edition: From the most obscure CD-reference on the Incas, to the most popular new videogame from Disney, this 600+ page volume is packed with concise, easy-to-read reviews, all expertly written by the acclaimed educators at Children's Software & New Media Revue. 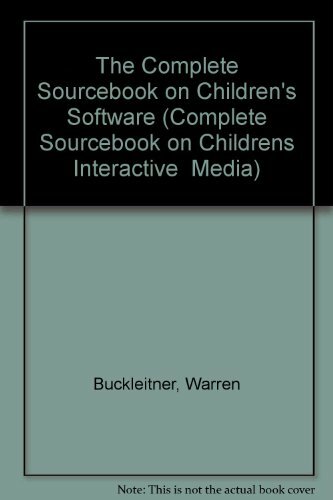 9781891983047 | Active Learing Assoc, February 1, 2000, cover price $69.95 | About this edition: The Complete Sourcebook on Children's Software (2000, Vol. 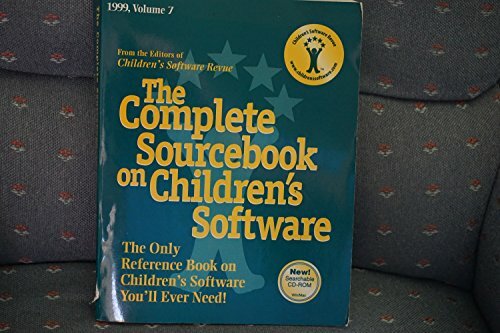 9781891983030 | Childrens Software Review, January 1, 1999, cover price $69.95 | About this edition: The Complete Sourcebook on Children's Software (1999 Vol.